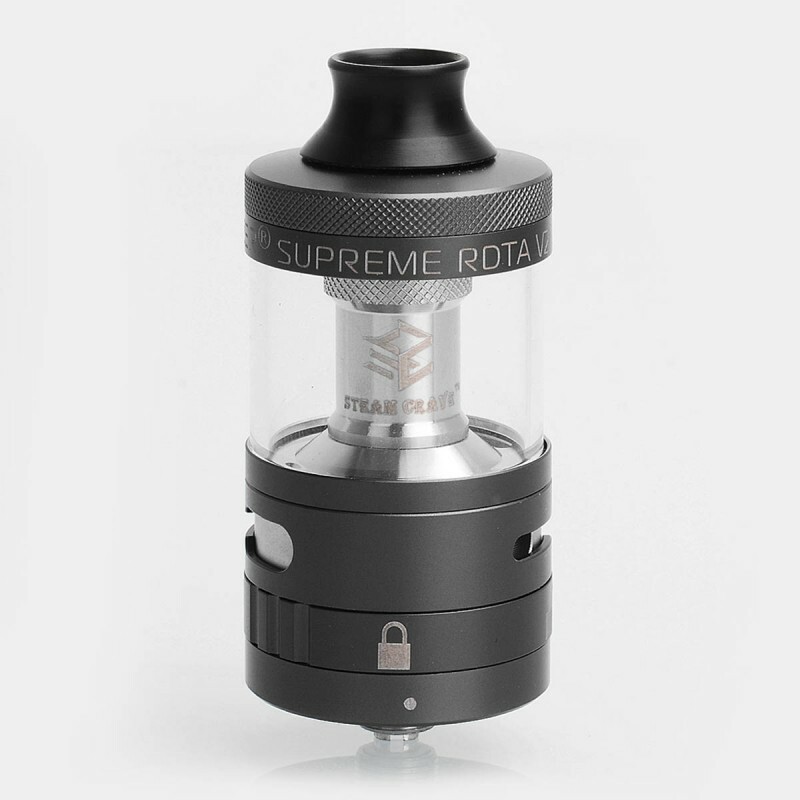 The Authentic Steam Crave Aromamizer Supreme V2 RDTA is constructed from stainless steel in 25mm diameter. 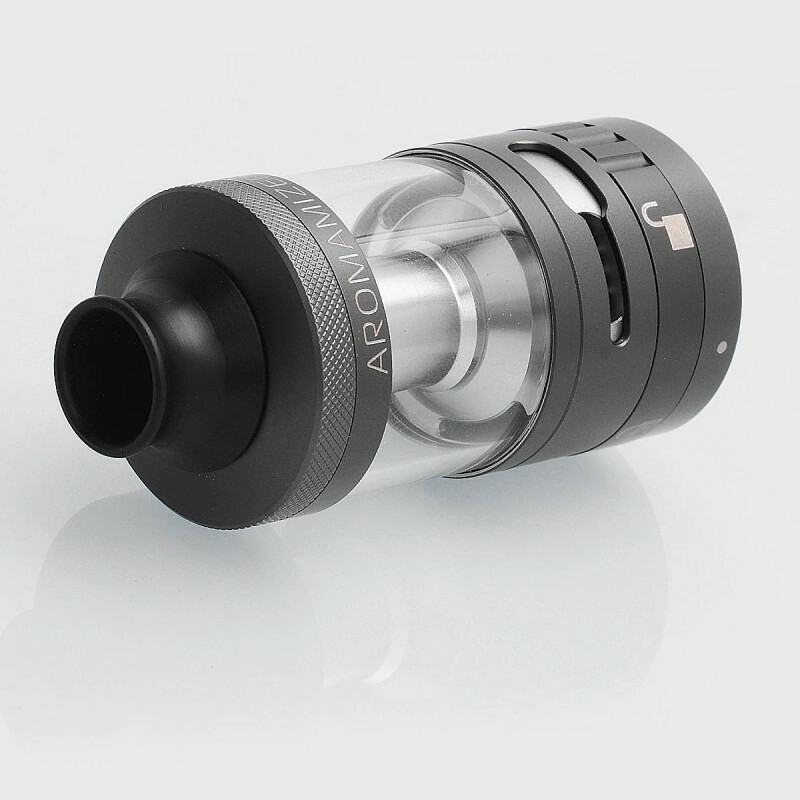 It features large capacity of 5ml and convenient top fill design, as well as enhanced airflow and juice flow design. The two post build deck comes with velocity style posts for coils of more than 6mm internal diameter. 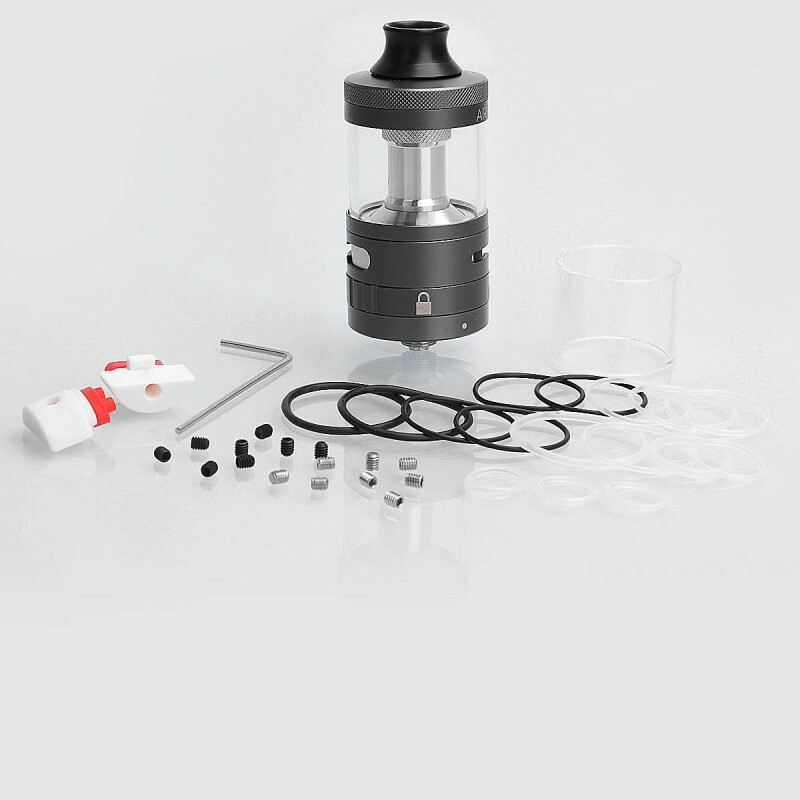 The supreme dipper tank system will bring you great vaping experience. 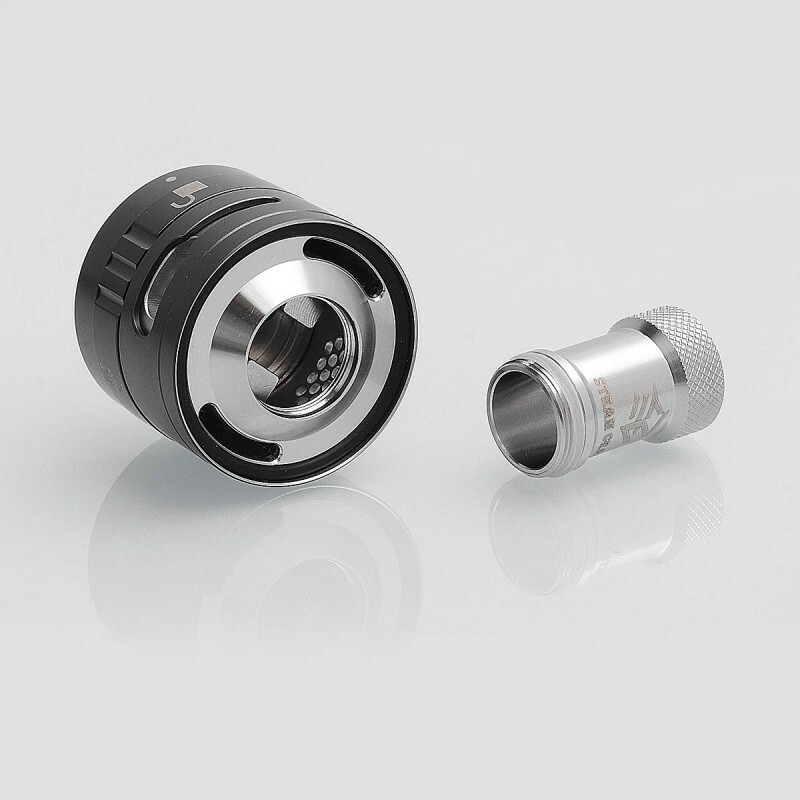 Please Note: This RDTA only supports dual coil now, because the Single Coil Plug is bigger than the hole, the manufacturer will correct the size soon.